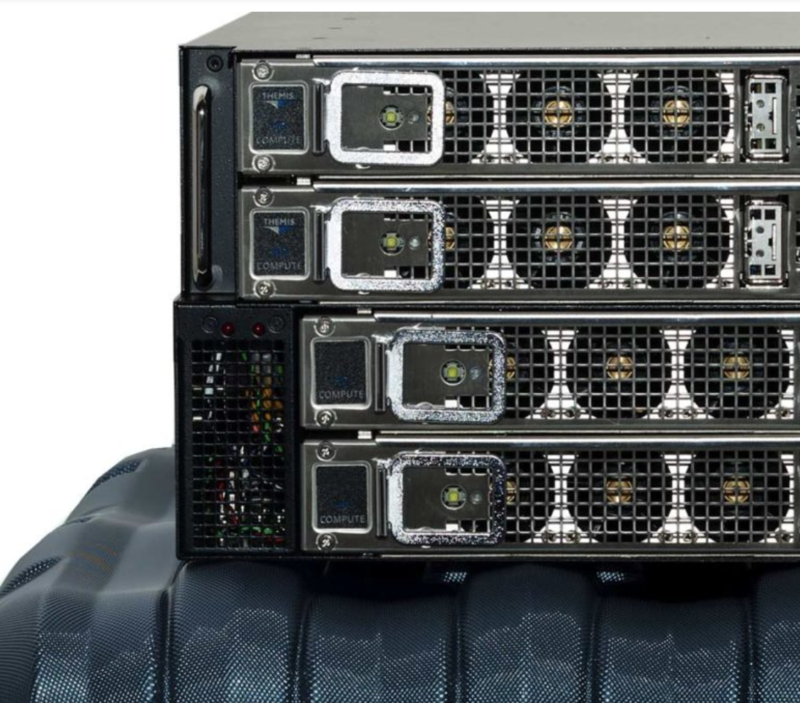 Mercury Systems has received a $7 million order from a defense prime contractor for rugged servers. The order was booked in the company’s fiscal 2019 second quarter. The servers are expected to be used in an on-the-move tactical communications application, Mercury Systems said in a statement.